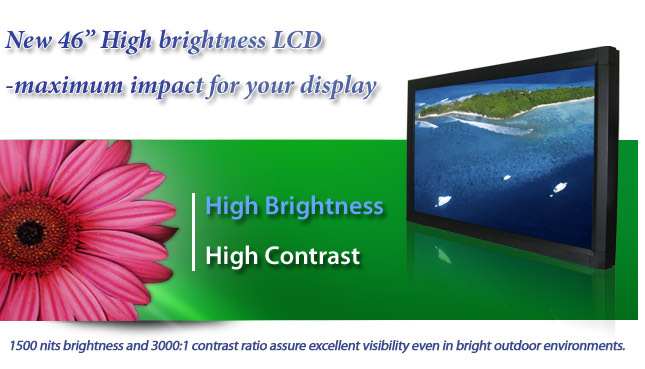 Winmate has launched the new high brightness LCD providing excellence in the use of digital signage. 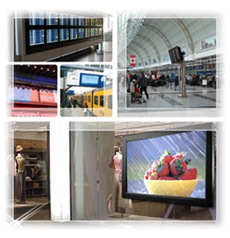 It replaces outdated poster advertisements in transit centres, bus shelters, museums, and shopping malls. 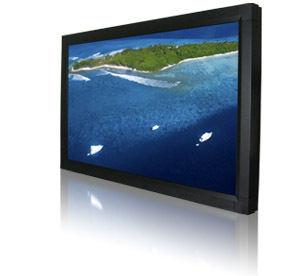 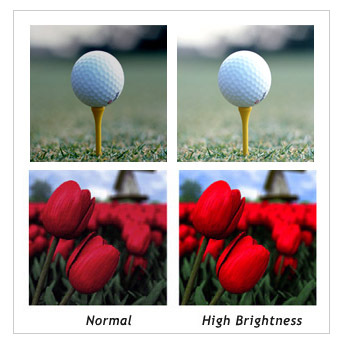 With an extreme brightness level of 1500 nits and static contrast ratio of 3000:1, your display will create an impact in outdoor environments for a variety of customized applications.